Denmark is second only to South Korea as being the most fully developed online information society in the world, according to the annual analysis from the UN organisation for telecommunications, ITU. South Korea is number one on the list, and Iceland, Britain and Sweden are close behind Denmark. The US lags behind at number 15, while other giant populations like China and India are even lower at number 82 and 131 respectively. The number of internet users worldwide is also growing, with 3.2 billion people now able to get online, just over 43 percent of the world’s total population. 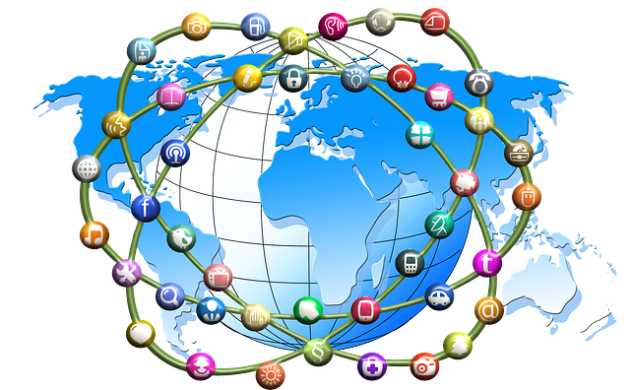 Growth in global internet usage is expected to rise just 6.9 percent this year – the slowest growth for several years. On average, 46.7 percent of the world has home access to the internet, but that average includes major differences. In Europe, the figure is 82.1 percent with home access, while only 10.7 percent of African homes have access to an internet connection. By contrast, 95 percent of the world’s population is covered by mobile networks. The UN’s official target is that 50 percent of the citizens in the world’s developing countries have access to the internet by 2020. The ITU report said that if things continue as they are now, that goal will not be reached, with access in 2020 only improving to 46 percent.